Getting onto the Property ladder can be a daunting and exciting feeling. For the majority of people, a house purchase is the biggest purchase of your life and many mistakes can be made along the way – which can be costly! 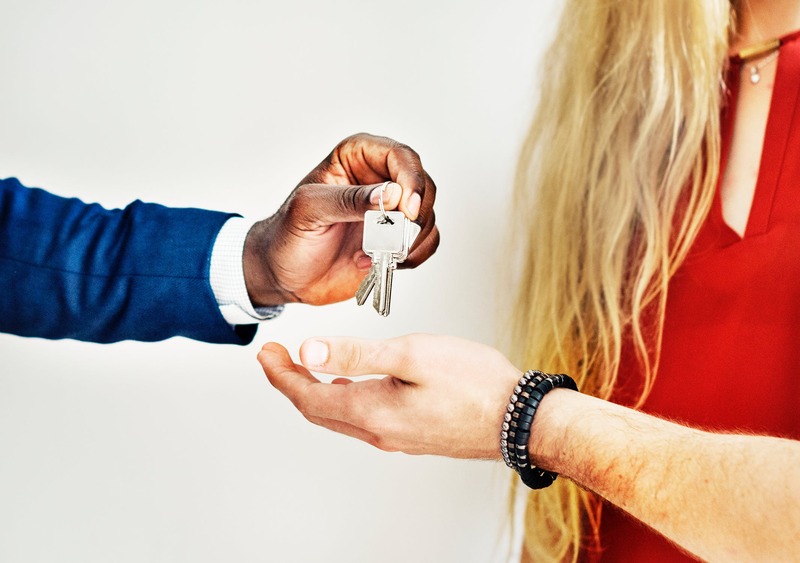 Our team of specialist property lawyers have compiled a simple guide on how to ensure you make the right choice when buying a house. Our first top tip is to be realistic! What we essentially mean by this is, work out the “true cost” of buying a house. Whether you are a first-time buyer or a seasoned house mover, make sure you work out every financial aspect of acquiring that house. The key piece of info here is working out how much you really need to borrow, as minor differences in deposit can have a huge difference to interest repaid over the years. The second top tip, is your credit rating and income is the most important thing in helping you purchase a house! In today’s markets, coupled with inflation rates, few can afford to purchase a house without credit (mortgage). Therefore, your credit rating needs to be squeaky clean, which can be achieved by having a stable job, months worth of pay slips and no outstanding large debts! We recommend completing a credit check on yourself to ensure you do not get rejected, as the rejection of credit can also harm your score. For a free credit check, we recommend clear score. It is worth noting, that sometimes it is better to take out a full structural survey anyway, as this is better for peace of mind and can sometimes highlight haggling points where things aren’t quite right! “I don’t understand what this means?” There can be so much legal jargon – but don’t let get in the way, make sure if you don’t understand something highlight this to your property lawyer where they can help with expert opinion. Understand the logistics. Here at PDR, we make sure the whole conveyancing process is crystal clear, so you know what is happening from start to finish. Finally. confirming what is included with the sale of the property. Double check and triple check with your property lawyer. Here at PDR, we believe a humanised approach is the way to providing a seamless process – and after all, we are 2018’s small conveyancing firm of the year for East Midlands and East Anglia. Our final piece of advice is to be happy. Individuals, couples and families often can become bogged down with the stress of buying a house. By ensuring you choose experts in property law, the firm will take away the worry for you – just like we do at PDR. Remember to be happy and proud of your achievement – after all, you have just completed one of the most important milestones in your life! For more information regarding buying a house fill out a contact form, or alternatively, give us a call on 01733 203873 where a member of PDR’s award-winning team is more than happy to help.